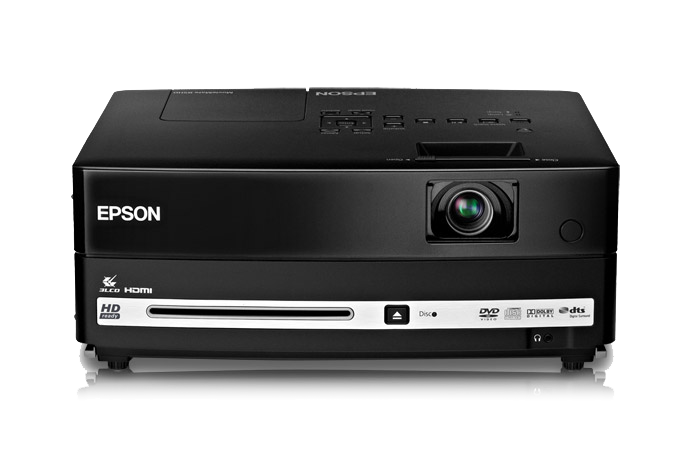 We are your one stop for family reunion projector rentals! 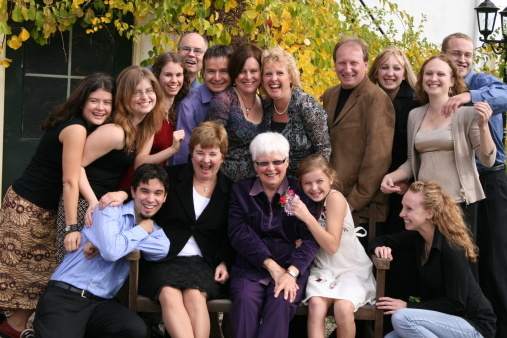 Family reunions, anniversaries, and birthdays are great for catching up and having a good time together for a day or maybe a weekend, but everyone still goes home and misses out on their family members’ special moments in life. One solution to this is a family reunion slideshow. By putting together a slideshow of family photographs, you can let your family witness occasions and events they were unable to see in person. Maybe you want to share "historical" moments to honor the older members of the family or show the younger generation what life was like before they came along. Kids of all ages love seeing their parents' and grandparents' old wedding photos, photos of their first cars and homes, or even pictures of themselves as babies. If you want to use a slideshow to simply catch up, have all family members send a certain number of photos from throughout the year. Maybe Grandma didn't get to see her youngest granddaughter in her Easter dress or witness her grandson proudly showing off his two missing front teeth. You could even come up with a themed slideshow focusing on anything from silly pictures to vacation pictures. The possibilities are endless, but the effect will be the same: moments and memories that will bring you and your loved ones even closer together. 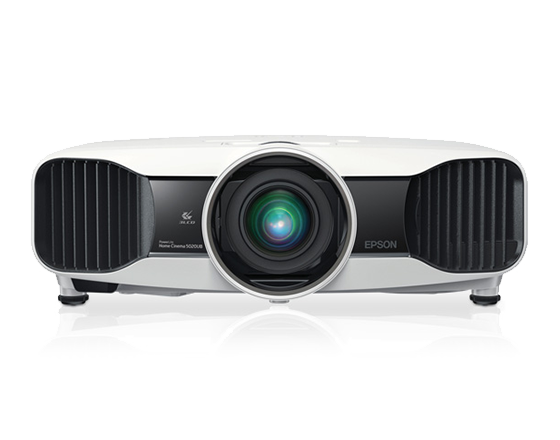 With almost 30 years in the projector rental industry, the agents at RentOurProjectors.com have the experience and knowledge to handle your family reunion projector rental needs from start to finish. Our customer service and reliability is what sets us apart from the other rental companies.